Glass replacement and upgrades in your frames. 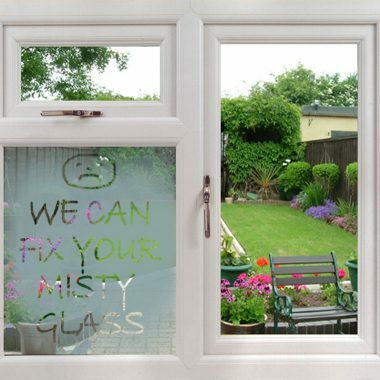 We have been replacing failed double glazing and misted windows since 2000 and have thousands of satisfied customers in Bury, Manchester and beyond. Our years of experience makes changing failed double glazing quick, simple and hassle free whatever type of double glazed window you own, saving you money on changing the entire frame. Replace your old, failed, misted or cracked glass units. 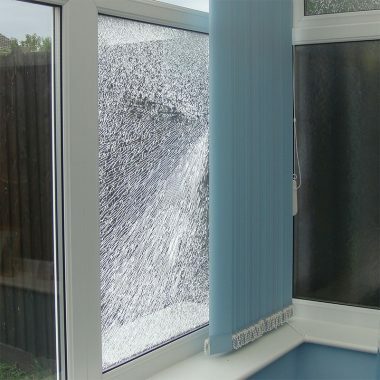 K and M Installs Ltd have been replacing failed double glazing and misted windows since 2000 and have thousands of satisfied customers in Bury, Manchester and beyond. We are a FENSA registered window and door installer so our years of experience makes changing failed double glazing quick, simple and hassle free whatever type of double glazed window you own, saving you money on changing the entire frame. 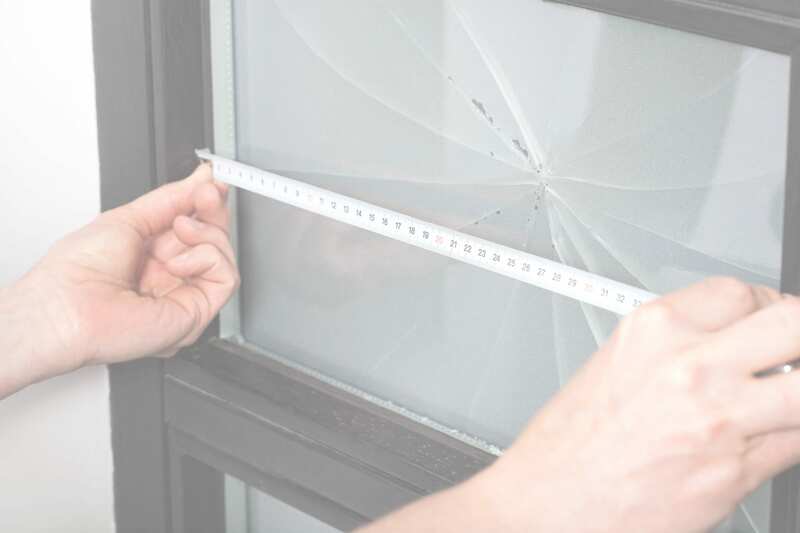 If you’re in Manchester, Bury or the surrounding area our double glazing repairs and replacements are usually completed within 7 days of your order being received. The pricing process easy, you can call us on our free phone number 0808 168 6277 or local number 0161 773 3111 to arrange a free surveyors visit (no salesmen) or send us your approximate sizes and contact details via our online form and we can get back to you with an estimate before any visit is made to see if the service is right for you. Many of the jobs we undertake are people wanting to upgrade the glass in their existing frames to come into line with modern insulation standards. “A” Rated glass (Insulating Glass) considerably reduces the heat lost through the window space which can be up to 20% of the total heat loose in your home. The innovative GREEN technology means that our “A” rated Insulating Glass is up to 3 times more efficient than ordinary window panes and over twice the efficiency of normal double glazing which can save you money on heating bills long term, a topic on everybodys agenda with rising energy prices. Over time the seals around your windows can become worn and will cause drafts. 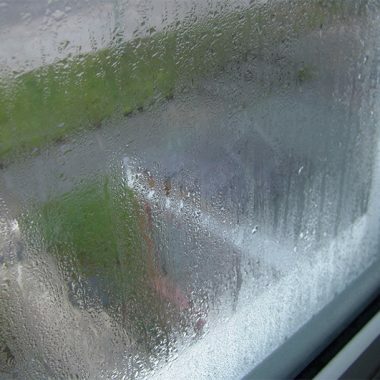 Re-sealing your windows eliminates these drafts resulting in a warmer home. Keys can get lost, handles become loose and hinges can become stiff and fail. Refurbishing your windows can return them to operate like new. Heavily used uPVC doors will eventually start to catch or drop and no longer open or close smoothly. Re-aligning and setting your door resolves this issue. Just like heavily used doors, your windows can also fall out of alignment and become difficult to open and close. We can re-adjust your windows allowing them to open and close easily once more.